I was a stunned when I sense there was a package one afternoon from Uniquely Greek Spreads. This would be initially the time that I’m going to attempt their all natural solution seasoning, dipping and spreading products. Trying unlike spread, dipping, and seasoning from a totally unique and healthy product are what I’ve always wanted. A little upbringing about the Uniquely Greek Company, and to be acquainted with the originator of the magnificent products, a brother and sister teamed up to drudgery jointly with their staff to produce an all natural hormone free, gluten free product that still utilizes a hand crafted production method. 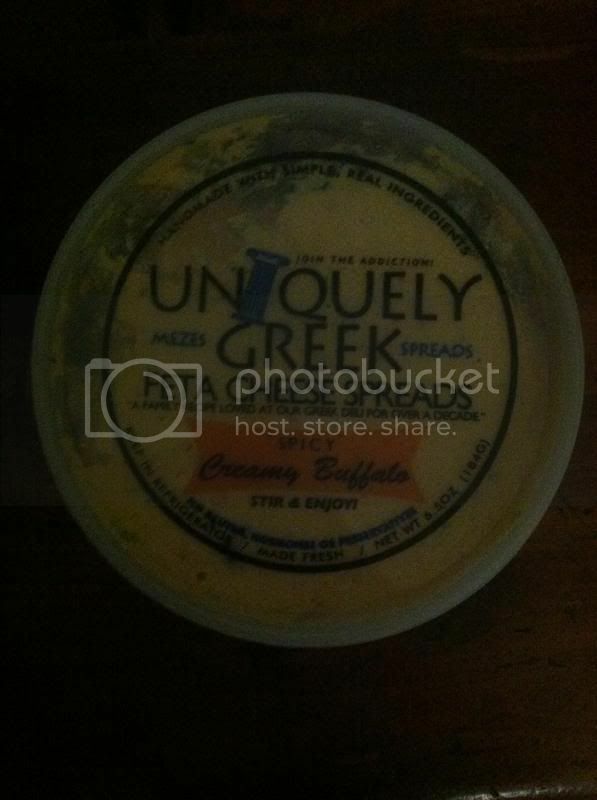 The Feta spread’s main rationale is to endow with an easy to use, all natural solution to food seasoning and a uniquely flavorful dip that can also double as a delicious spread. 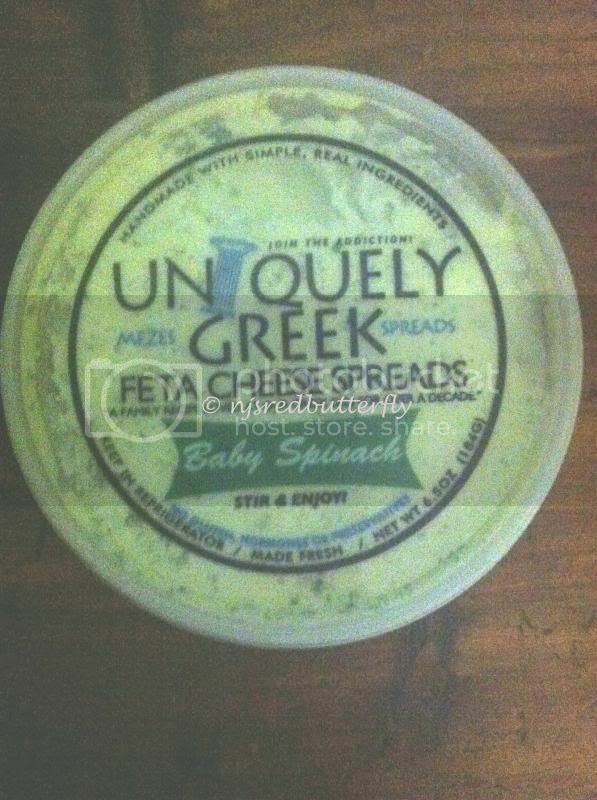 I acknowledged a FETA CHEESE SPREADS the all-natural solution to seasoning, dipping, and spreading trials parcel. As I, aforestated above it is new to me, something that is different to my tang. 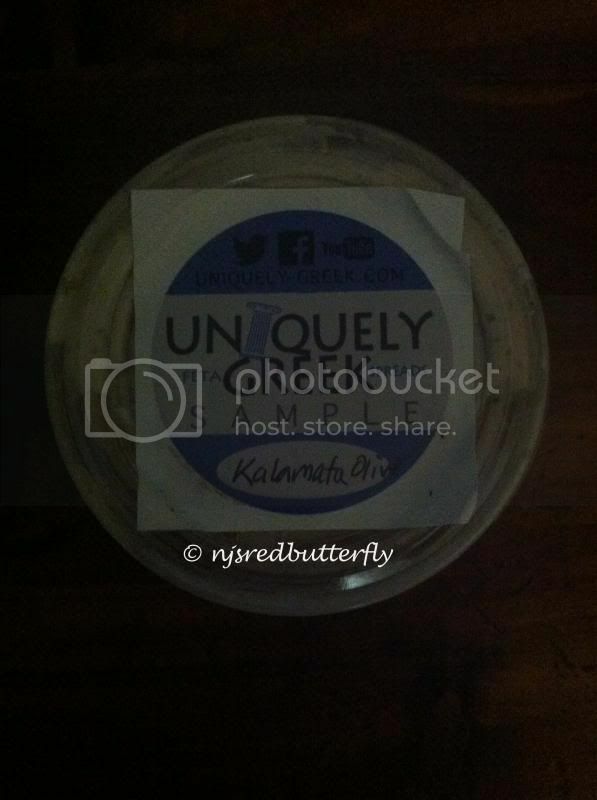 I don’t know exactly what to think and feel, until I tried the Kalamata Olive dip. My notion of the smell is great, tempting and the aroma of olive mixture. I also received the Roaster pepper dip, baby spinach and cream buffalo spreads. It does have a different zest added to the individuals’ flavor, which truly I am flabbergasted. Baby spinach spread is good to give your food more flavor.. The overall experience with Uniquely Greek products are wonderful, I have the benefit of pleasure in every product samples and would love to get more. Healthy and all natural is what I rightly seek for a dipping, seasoning and spreads as it has great profit for our health. 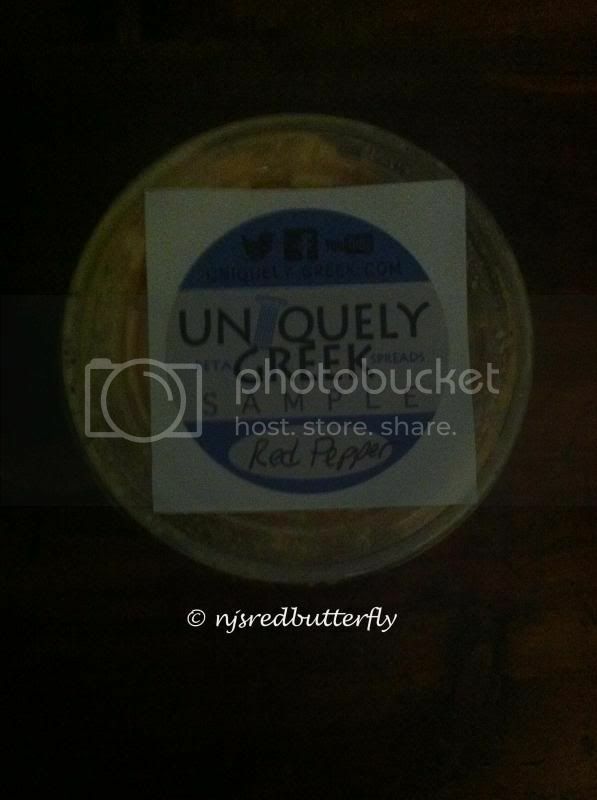 If you wish to learn more about Uniquely Greek products, you may visit them @ www.uniquely-greek.com. Don’t forget to follow them through Facebook and Twitter fan pages too. A disclaimer: This is NOT a sponsored post. I received UNIQUELY GREEK products for free in exchange of my honesty review. The outlook I expressed is 100% exclusively mine. Sounds like a yummy spread, patikim nga, wink.. I see some of this type of cheese at grocery stores. I thought I'd want to try it. Feta cheese is really good even though it stinks like an old sock. hehehe... Hmmmm.. so good! Me want some.